Risk averse and risk seeking attitude of individuals is advocated by the Prospect Theory. Its application has also been examined at the organizational level. 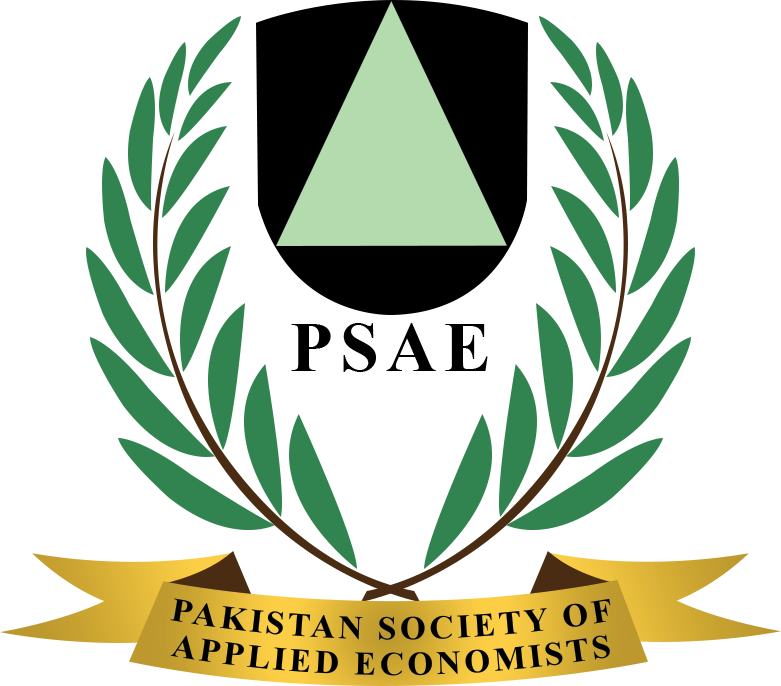 This study grants extension to the work already conducted by researchers in which application of prospect theory has been examined in the contextual framework of corporate sector of Pakistan, by evaluating whether irrational behavior of the prospect theory is applicable in capital investment decisions of companies in Pakistan. Previous results have been used in the present study in order to examine the implications of corporate governance for controlling these risk-averse and risk-seeking attitudes. Data set of this study, consist of 139 non-financial companies listed with the Karachi Stock Exchange (KSE), during the period of 2006 to 2011. It has been found that risk- averse attitude of companies is controlled by good corporate governance when Return on Assets (ROA) was used as a measure of companies’ financial performance; whereas, it has helped in controlling such behavior partly when Return on Equity (ROE) was used as a measure of financial performance. However, it has all together no effect on risk seeking attitude of companies. Findings of this study are similar in both measures of financial performance, i.e., ROA and ROE. Thus, this study creates a nexus between behavioral finance and corporate governance. Key words: Risk Seeking Attitude, Board Size, Duality, Financial Performance and Shareholders Activism.